Center for Birth is Seattle's community birth center, and is nationally accredited. 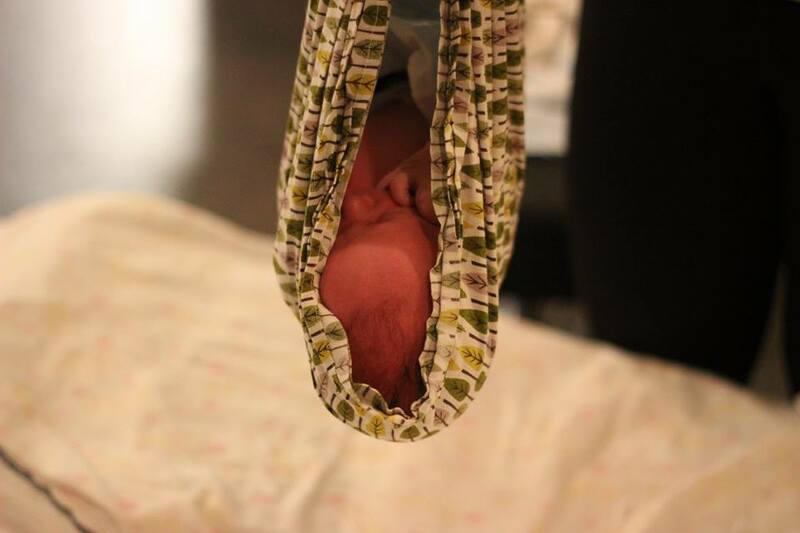 At Center for Birth, families embark on their journey guided by the expert care of midwives in a serene setting. Not a modified hospital ward room, but a space designed to promote normal, physiological birth following the midwifery model of care. Chances are you are among the 85% of people who are generally healthy and free of serious complications in their pregnancy and are therefore appropriate for a birth center birth under the guidance of a midwife. The fact is, births at birth centers like Center for Birth involve fewer interventions as well as fewer complications than comparable births in hospital "birth centers." Center for Birth's professional design team consulted with midwives, childbirth educators, and families in the community. 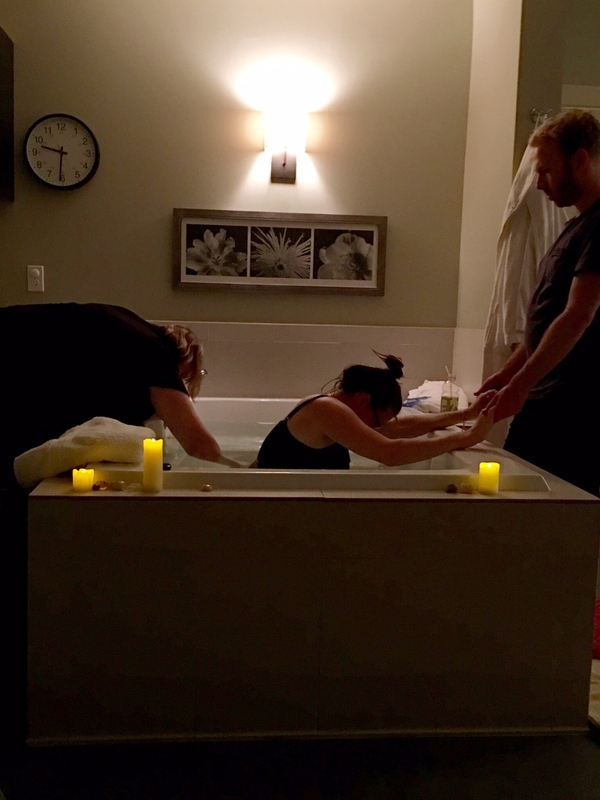 More than just an alternative to hospital or home birth, this birth center provides deep tubs, room to move, amenities and tools to promote normal labor and birth, space for family, and privacy when you want it. The peaceful rooms are perfect for meeting your baby. You can do this. We'll support you.